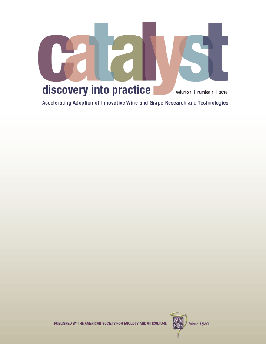 Catalyst: Discovery into Practice is a newly launched journal from the American Society for Enology and Viticulture. The American Journal of Enology and Viticulture (AJEV) is ASEV’s flagship journal, publishing novel, foundational research in areas underpinning grape and wine production. Technical abstracts from all previous ASEV National Conferences (previously the Annual Meeting) can be found here in PDF format. The ASEV Technical Update is a publication for ASEV members that includes interpretive abstracts of articles published in the American Journal of Enology and Viticulture (AJEV). If you’re a member, be sure to log in to see additional content. If you aren’t yet a member, join today! The ASEV publishes the American Journal of Enology and Viticulture, the most widely read scientific publication for the wine and grape industry in the world. This quarterly publication contains the latest peer-reviewed research and information available on enology and viticulture.